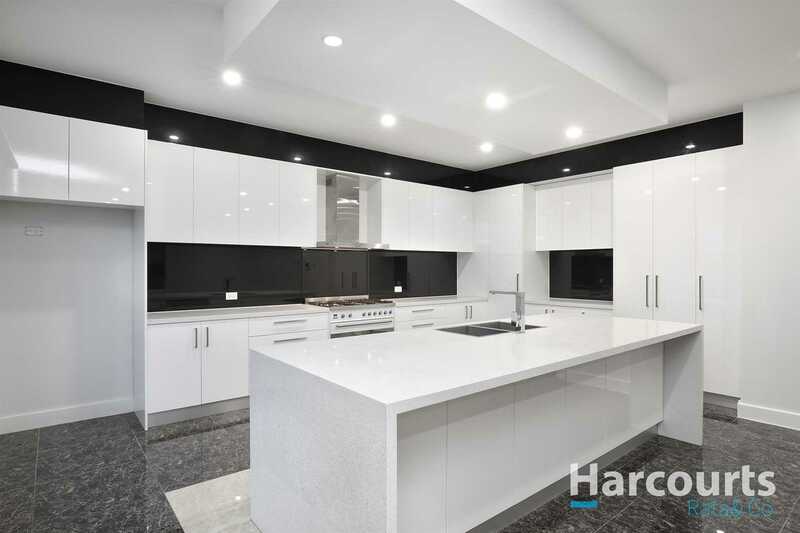 Welcome to Harcourts, your northern suburbs property specialists, whose vast, multi-office network and strength as local market leaders have made them the company of choice in residential and commercial sales and leasing. 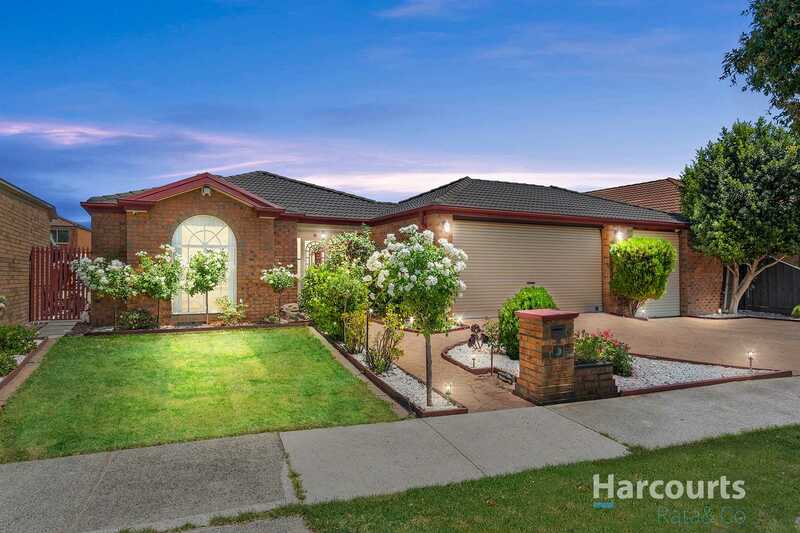 With four convenient locations in Epping, Thomastown, Reservoir and Mill Park/South Morang, this multi award-winning Harcourts network is home to both the largest sales team in the area and Harcourts Number 3 Auction Office Australia-wide. 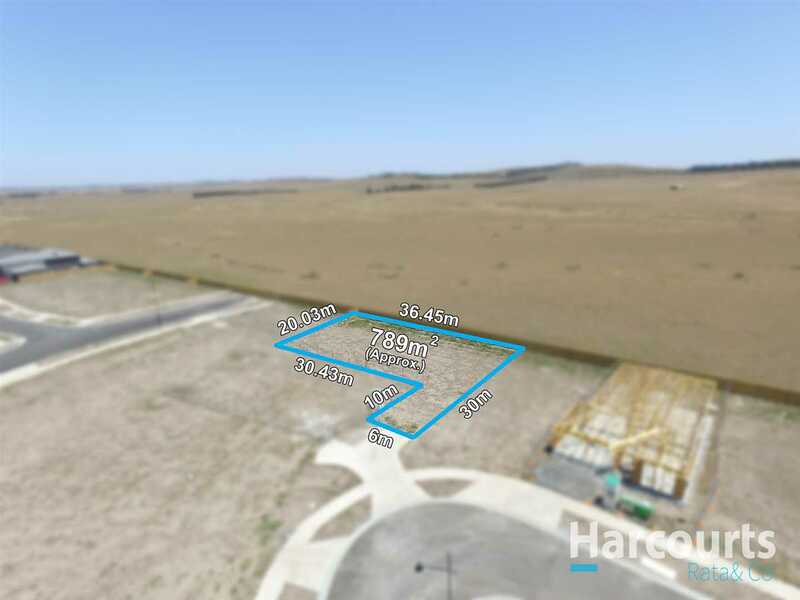 Between their vast resources and those offered by the international Harcourts group, clients are given every available opportunity to make their property transactions a success. From powerful marketing with global reach, high-level training and professional development for all staff, cutting edge technology and advanced communications systems, this multi-lingual team is at the forefront of the industry while remaining sensitive to the specific needs of their community. With approximately 70 staff spanning sales and auctioneering, property and asset management, marketing and administration, it’s a cohesive unit where complementary skills are pooled together to put clients’ interests first. Maintaining such high levels of professional excellence requires strong leadership from some of the most reputed names in the industry: Alex Doucas, Andrew DeSanto, Robert Ozzimo, Tony Lombardi, Daniel Taylor, Josh Allison and John Georgiou. 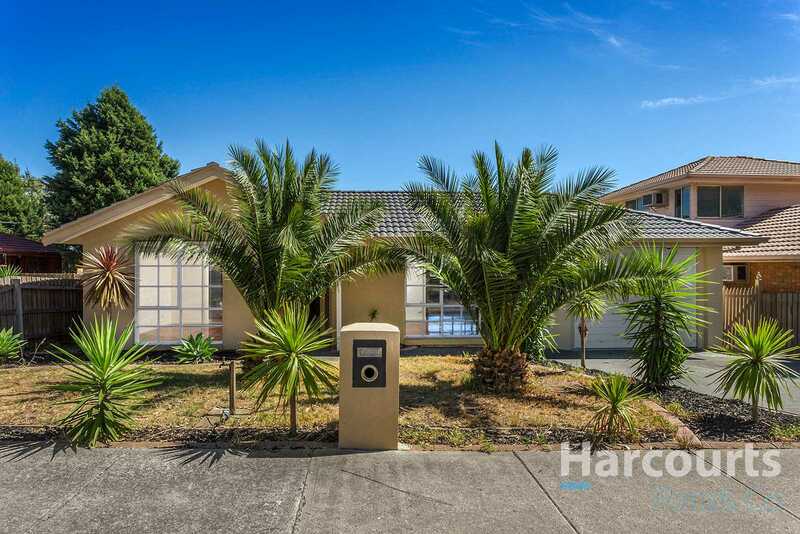 Locals with massive combined experience and in-depth knowledge of the area, its people, the local property market and buyer demographics, the Harcourts team offer clients an unprecedented level of service, support, guidance and client care. 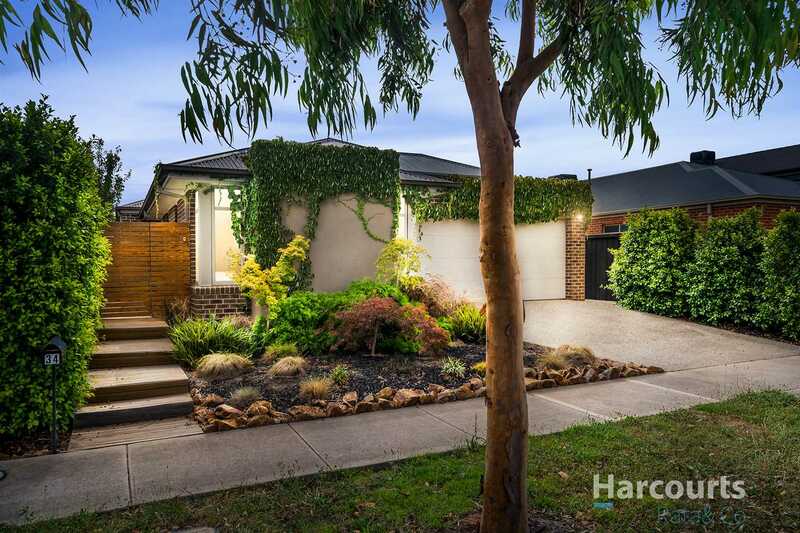 This combines with an extremely successful sales history, expertise in negotiations and a mastery of the auction arena, resulting in record-breaking results and, of course the Number 3 spot Australia-wide from a pool of some 400 Australian offices. 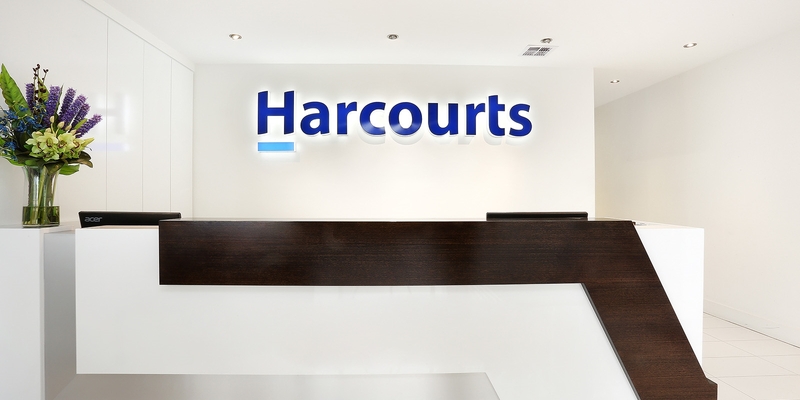 Despite having accumulated a large collection of prestigious industry awards in sales, auctioneering and property management, the team at Harcourts remain down-to-earth, warm and approachable. Honest, open working relationships lie at the core of the business, with a large volume of repeat and referral business testament to clients positive experiences with this winning team. The Development Team works with developers and builders across an entire project life cycle from: sourcing appropriate sites through to marketing and sales and the seamless transition through to our Property Management department. 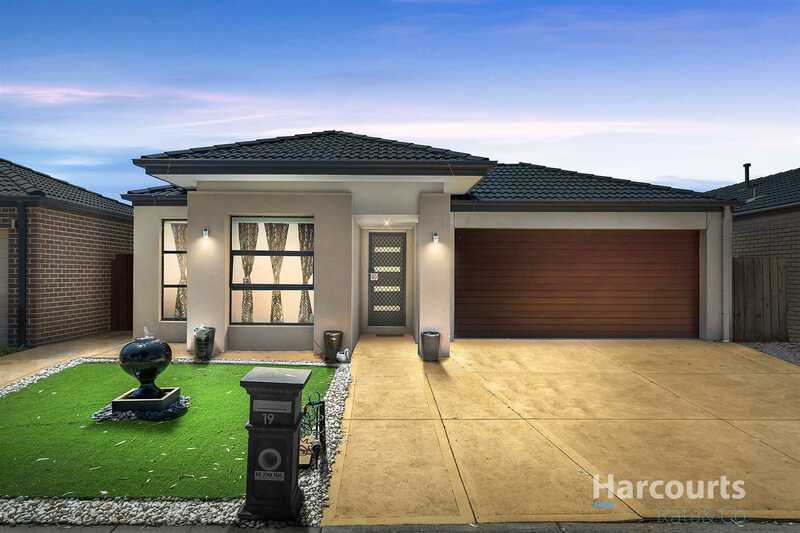 Like a star in the north, Empire Epping will rise above the rest offering premium real estate opportunities. Experience the North Star charm for yourself. 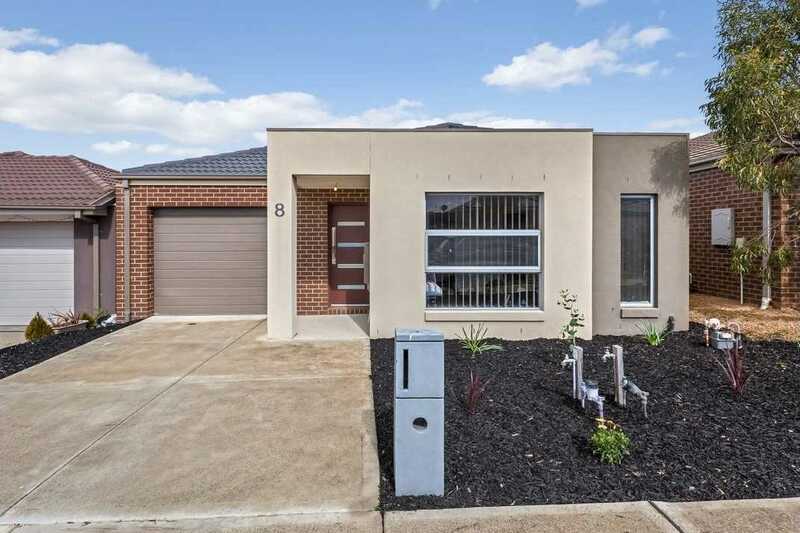 Low maintenance living with comfort and space.